A couple of minutes outside of Killaloe you’ll find Twomilegate lakeside amenity park. 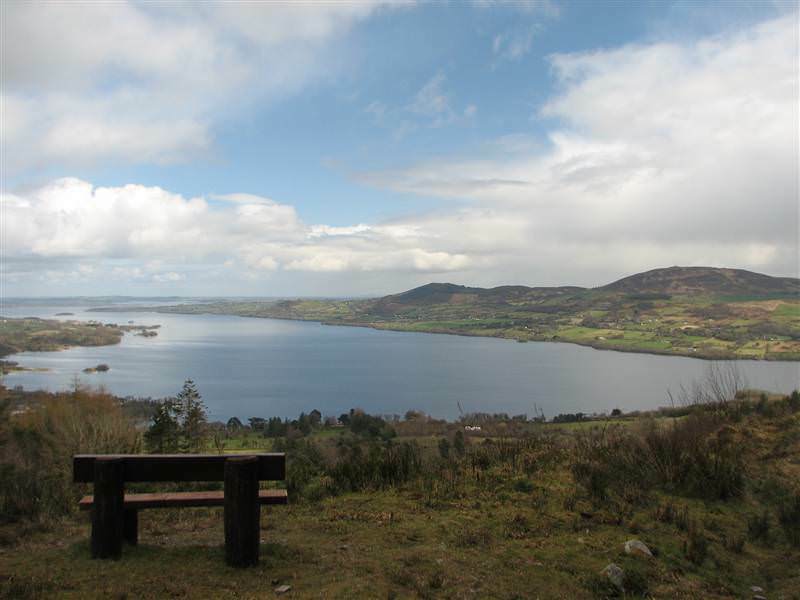 It’s a safe place for bathing and a good spot for a picnic and relaxing with nice views across Lough Derg to county Tipperary. Across the road you will find Ballycuggeran woods, an impressive oak wood with panoramic views of Lough Derg from its highest point. The woods have looped walking trails (Crag Wood) forming part of the East Clare Way and mountain bikes are used also in the woods. Both spots are an excellent way to spend a fine day, walking the loop and then relaxing on the lakeshore. University of Limerick Activity Centre is next to these attractions where groups can get on the water and try canoeing, sailing, dragon boating etc.